Mercedes-Benz India, the domestic arm of German luxury car maker, has officially declared its success in the Indian auto market with a number of new launches. The Managing Director of company, Eberhard Kern said that the auto maker has witnessed a significant boost in its January and February 2013 sales over the respective year-ago period. According to him, India is one of the important markets in Asia and the country has the potential to come up among the top 10 luxury car markets of Mercedes-Benz in the world. However, the German auto company did not reveal the exact sales figures for January and February, but presented the results of its quarterly sales. For this year, the auto maker said that its followers can expect the new car launches, which will surely create a buzz among the Indian auto aficionados. As a start of the same, the Mercedes-Benz has already launched the G63 AMG, which will be now followed by the GL Class Sports Utility Vehicle (SUV) in May. The launch of B Class diesel in June, A45 AMG and A Class is expected to witness the Indian daylight in this summer. On the introduction of new E Class and CLA, the Managing Director said that these models will surely sparkle on company’s Indian showrooms; however their launch in 2013 is not sure. Mercedes-Benz’s future strategy for Indian market. 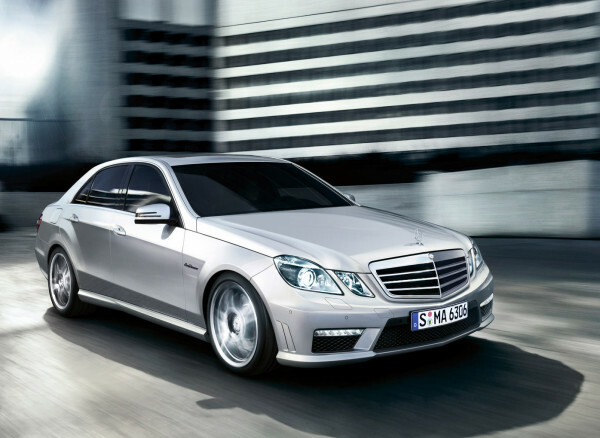 At present, Mercedes-Benz India delivers a number of models, which are priced in a bracket of Rs. 21.5 lakh to Rs. 2.9 crores. Besides bringing the Completely Built Units (CBUs), the auto maker also assembles few models locally such as C Class, E Class, S Class and ML Class SUV at its factory in Chakan near Pune. On the new launches of Mercedes-Benz India, industry experts are of a view that the auto maker will soon outpace its indigenous company BMW in a couple of years, which has been enjoying the dominant position from quite a time now.